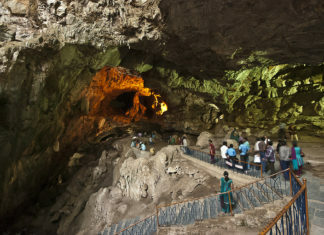 Select city is one of the most popular malls in Delhi and the nearest metro station to reach there is Malviya Nagar. Every year during Diwali, there happens a event called ‘Diwali Bazaar’ at the plaza that offers approx 50+ stalls of different categories. So, whether you are looking for festive wear, gifting items, home decor, footwear, you can find all the Diwali essentials here. 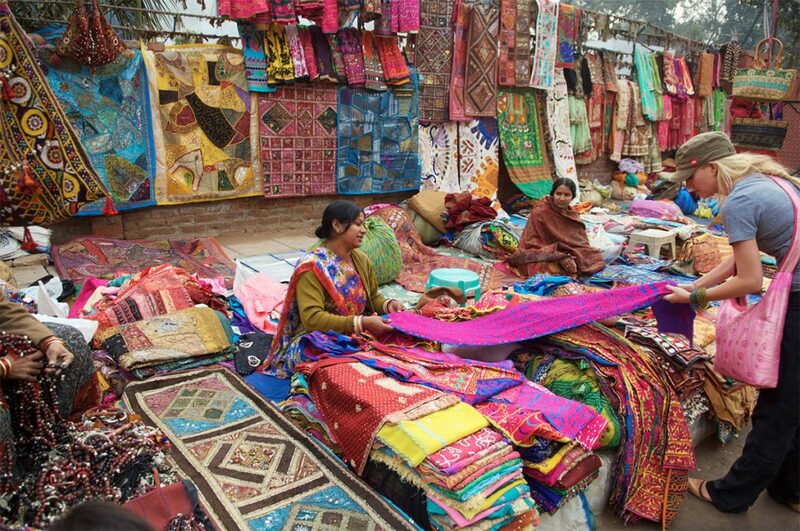 Delhi Haat is one of the famous markets in Delhi known for Indian handicrafts and artifacts. There are a number of stores that offers a wide variety of handicraft items, ethnic wears, fashion accessories, and many more things. Also, you can find a number of food stalls from different states there which serve some of the best food items in Delhi. Janpath and the Tibetan market are a great place for Diwali shopping in a cost effective way. All you need to have is a good bargaining skills to get all your Diwali essentials at a really decent price. Janpath is famous for antique jewelries and trendy outfits. 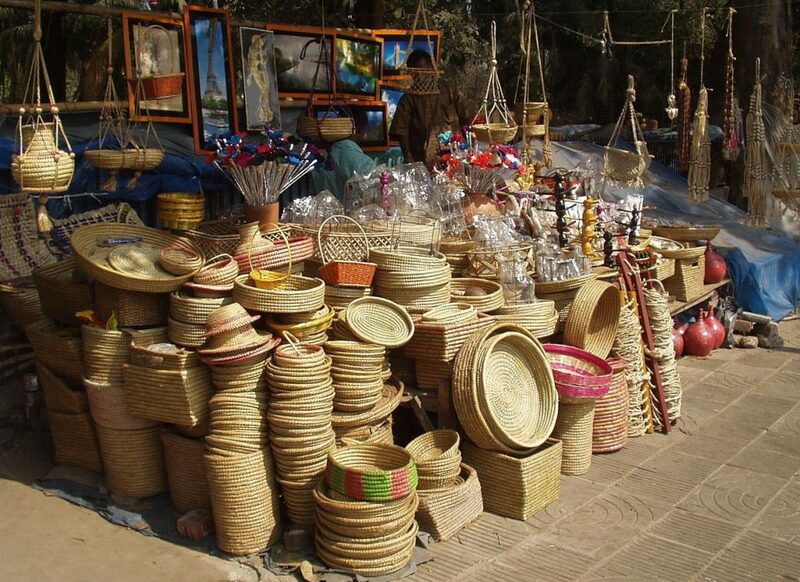 While at the Tibetan market, you can find Indian artifacts, paintings, brassware etc. Sundar Nagar market offers a number of art and antique shops. It’s a very posh market famous for silver jewelry, art, textiles, carpets, and antiques. 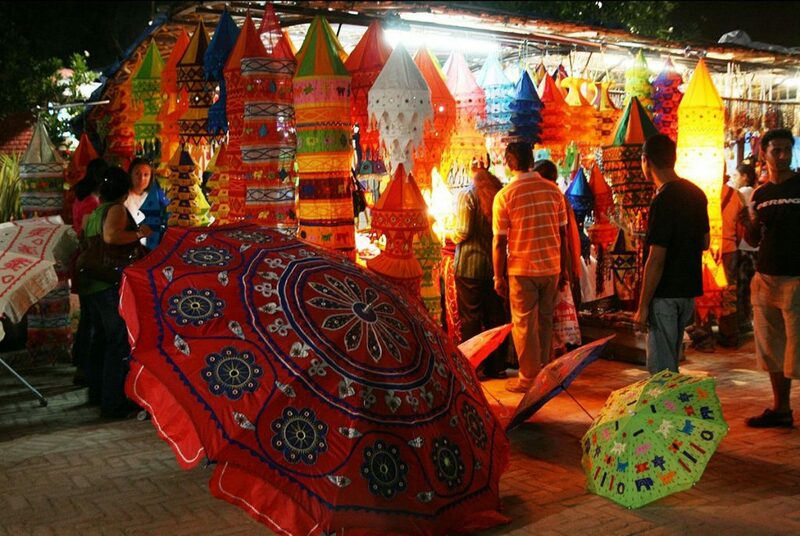 Also, the Sunder Nagar Diwali Mela is very famous in Delhi. 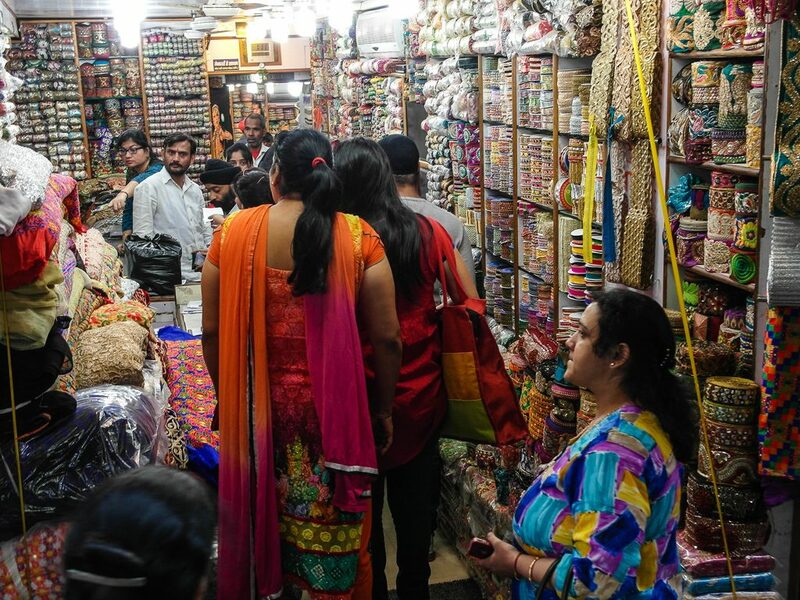 Just a week before Diwali, the fair takes place wherein stalls are put by owners who sell ethnic wears, jewellery, beauty products and many more things. Whether you are looking for Indian or western wear or designer diyas or some amazing gift items for your loved ones, you can find the best Diwali items here. During Diwali, this market is decorated with colorful lights and it offers beautiful diyas, candles, idols of Laxmi and Ganesha etc. In short, you can find here all types of decoration items. Needless to say that Chandni Chowk is the most famous market in Delhi for all types of things. 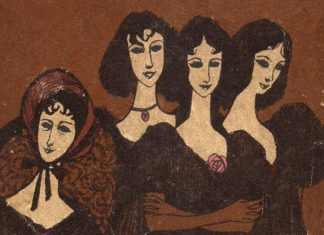 It has been in existence for hundreds of years and ever since this market is running successfully. So, basically, there are three famous lanes in Chandni Chowk where you can find all your desired stuffs for Diwali. For fabrics, you can go to Katra Neel. For silver jewelries, you can go to Dariba Kalan’s. 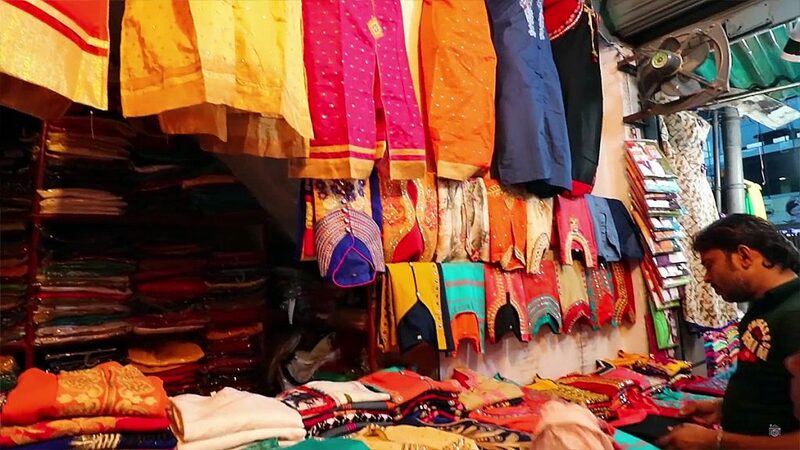 For ethnic wears, you can go to Kinari bazaar. 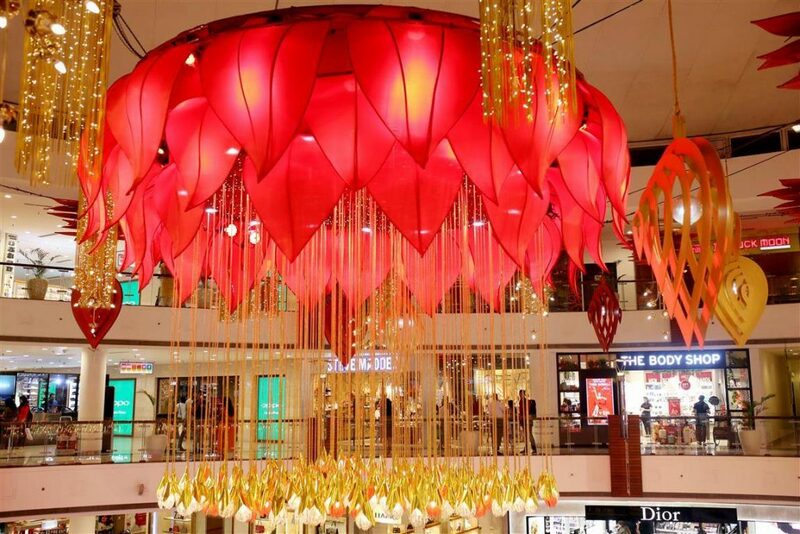 So, now that you know where to do your Diwali shopping from, go ahead to explore these places in order to find some of the best Diwali gifts, diyas, lights, jewelry etc for your loved ones.